Transcript: (KYTX) - Texas has a long history of wine production. Some of the earliest Texas wines were produced in the 1650's near El Paso by priests for religious services. Tonight in J.B.'s journal, J.B. Smith takes us behind the scenes of an East Texas vineyard. "I helped plant first grape vines and have taken the last sip so I've been here from the very beginning till today." Marnelle Durrett has 61 acres of vineyards at Kiepersol Estates Winery. "A lot of people said it wasn't good and we have found over the years they do just fine here." Texas has the ideal grape-growing conditions. "It makes it unique, a Cabernet from Texas doesn't taste like a Cabernet from Napa or France and Texans love something unique to their state." The wine process begins inside these huge fermentation vats. "You will see our whites hopefully by Christmas and see our reds in two years." 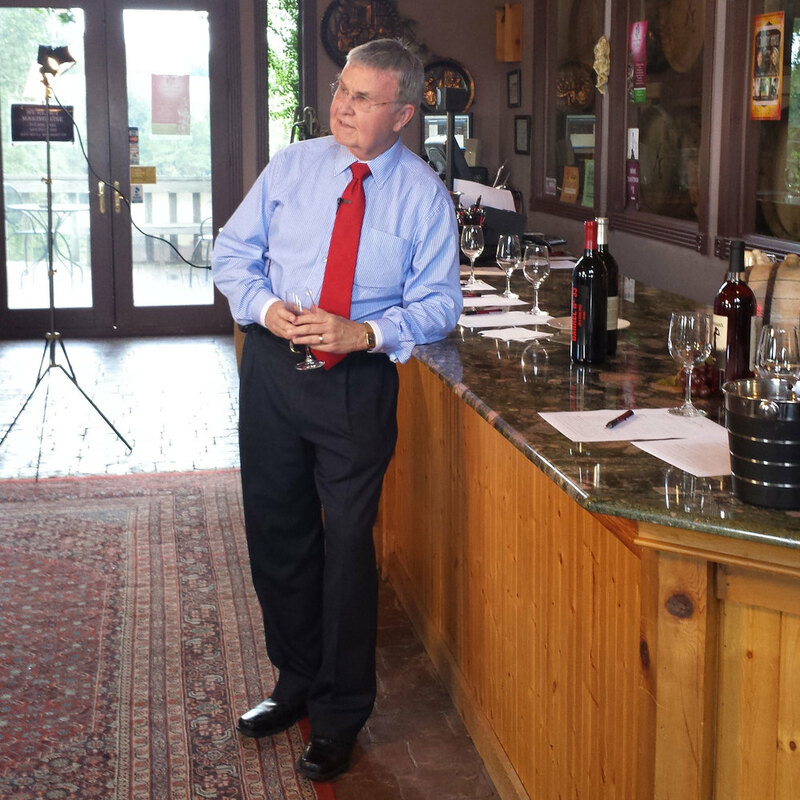 "Texas wine is not well known around the country because Texans drink all that's produced. Kiepersol sells a lot. "15,000 cases a year, 12 bottles to a case." "Wineries in Texas almost became non-existent in 1845 because of prohibition but in the 1970's they started to grow again." "We were winery number 34 in the state of Texas, today there's over 270 bonded wineries in the state of Texas." The juice is placed in barrels to age and tested to see if the taste is just right. "By aging a Cabernet in oak you get flavors of butterscotch, vanilla, toffee, cream, coconut, all imparted into the wine from the actual oak." "When I look at these barrels, I definitely see something I'm proud of, a lot of toil." Kiepersol has also been recognized for their products. "We've won by American Wine Society top 21 wines to watch for our Cabernet, best Cabernet in Texas, best of show women winemakers, these are all international." An industry they hope continues to grow. "Everything we're about here in EastTexas is captured in that bottle,we can share with everybody." For CBS 19, I'm J.B.Smith and that's my story. Kiepersol is the largest estate winery in Texas. That means 100 percent of the wine it produces comes solely from its own grapes. You never know who is going to pop in to see us at the winery. Saturday we had the pleasure of visiting with former Sheriff J.B. Smith. He was actually visiting us for a story on his Emmy award winning feature show called J.B.’s Journal. Our story will air Wednesday the 16th of October on CBS 19. We also had him try the premium Dirk’s Vodka made from our grapes! Thanks for stopping by.